Use this guide as a starting point to research your idea for a U.S. patent. If you have questions after consulting these resources, contact the Chester F. Carlson Patent and Trademark Center, located in the Central Library of Rochester and Monroe County, (585) 428-8110. A patent keeps your idea for an invention from being stolen. A patent is issued by the U.S. Patent and Trademark Office. In most cases, the term of a new patent is 20 years from the date on which the application for the patent was filed in the United States. U.S. patent grants are effective only within the U.S., U.S. territories, and U.S. possessions. A patent is “the right to exclude others from making, using, offering for sale, or selling” the invention in the United States or “importing” the invention into the United States. What is granted is not the right to make, use, offer for sale, sell or import, but the right to exclude others from making, using, offering for sale, selling or importing the invention (from the U.S. Patent and Trademark Office). What Should I Do Before Applying for a Patent? Document your idea. The U.S. has a “first to invent” system. Keep careful records of your work. Be sure your idea fits within the definition of a patent. In addition to patents, there are trademarks, copyrights, and trade secrets. See the United States Patent and Trademark Office’s website for definitions. 2) Lemelson-MIT Program’s Inventor’s Handbook. Study your options. You may (although it is not necessary) file a Disclosure Document Program, a non-Disclosure Agreement, or a Provisional Application for a Patent (i.e. patent pending) before applying for a patent. To learn more about these options as well as how to apply for a patent, read the General Information Concerning Patents at the U.S. Patent and Trademark Office’s website. Be sure your invention is new. To be granted a patent, your idea must never have appeared anywhere before. This means you must search magazine articles, books, the Internet and all patents on file and pending with the U.S. Patent and Trademark Office. This takes considerable time but is time well spent. Many people discover during the patent search that what they thought was a new idea, is not. Be sure to document your searches. Develop your idea – create a prototype. Filing for a patent can be costly. Before investing this money, you may want to be sure that the invention is useful. Will enough people buy it to make a patent application worth the expense? Hire an expert. Many people hire an Intellectual Property Attorney to prepare and file their application. If you do, check to see that your attorney is listed with the patent attorneys and agents registered to practice before the U.S. Patent and Trademark Office. How Can I Be Sure My Idea Is New? You need to do an exhaustive search of magazine articles, newspapers, books, Internet websites, and patents on file and pending with the U.S. Patent and Trademark Office. This search is referred to as a “prior art search.” This is a critical step in the patent application process that can be quite complex and time consuming. What does my invention do? Search the library catalog, by keyword subject. Use your keywords for your subject terms. Search the Internet using Google as well as other search engines. Search for all patents on file and pending. See next section. Searching for patents can be quite complex. For an overview of how to conduct a search, register for a one-on-one, or class consultation. 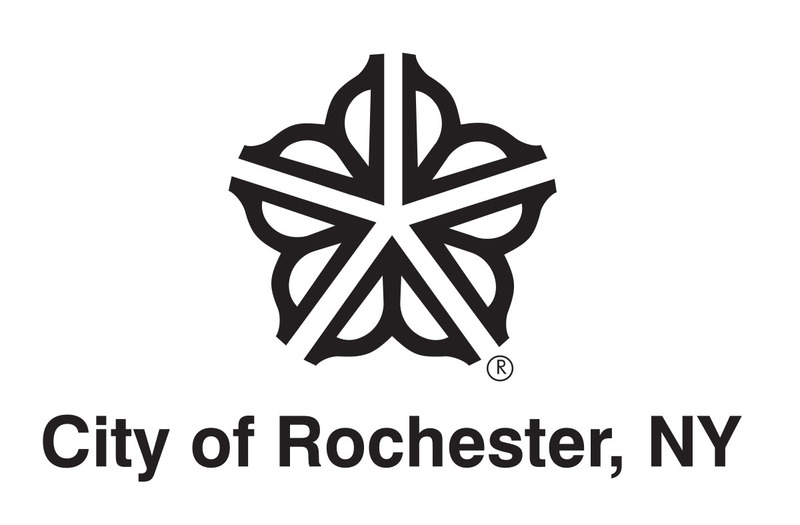 The sessions are held in the Bausch and Lomb Public Library Building, 115 South Ave., Rochester, NY. To register, call (585) 428-8110. The U.S. Patent and Trademarks Office’s website. Before starting your search, take time to go through the University of Texas-Austin’s Patent Searching Tutorial. This tutorial will teach you how to use the website. The Chester F. Carlson Patent and Trademark Center, located at the Central Library of Rochester and Monroe County. The Center is located on the third floor of the Bausch and Lomb Public Library Building in the Science and History Department. Please Note: Librarians will help you start your search, but are not able to perform searches for you, or give advice during your patent search. What Library Resources Are Available to Help Me Learn About Patent Searching? The following are good overviews on patent searching. Clicking on a title will display information about the book or video in the library catalog. Scrolling down the page will show a list of libraries that own the item. Patent It Yourself, by David Pressman. For other library material regarding patent searching, search the library catalog by using the keywords: patent* search. Be sure to include the asterisk. What Internet Resources Should I Consult? For other websites on patent searching use the search engine Google. Use the search term “patent search” (without the quotes). The development of this pathfinder was supported by Federal Library Services and Technology Act funds, awarded to the New York State Library by the Federal Institute of Museum and Library Services.